After the success of the One Young World Summit in October 2012, Pittsburgh participants are keeping the international feeling alive. 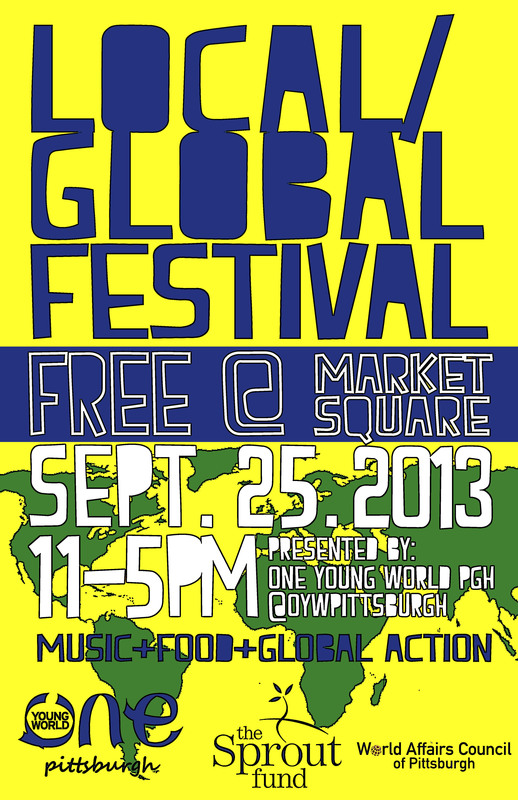 Groups from all over the city will be in Market Square from 11:00 AM – 5:00 PM on Wednesday, September 25. JASP will have a table with interactive activities. Stop by and say hello! For more information about the event, see the article in Pop City Media.